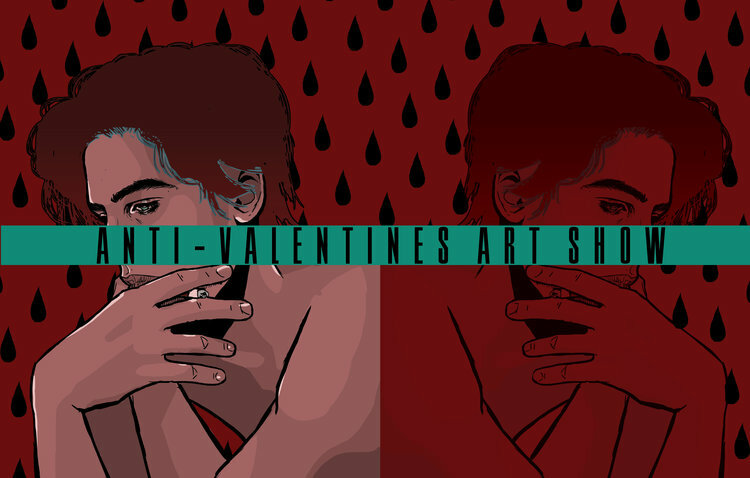 Houston: Its Not Me, Its you – Anti-Valentines Art Show This Friday! This promises to be an awesome show- art, music, food, drinks, chill vibes. The absolute best way to spend your Friday evening!